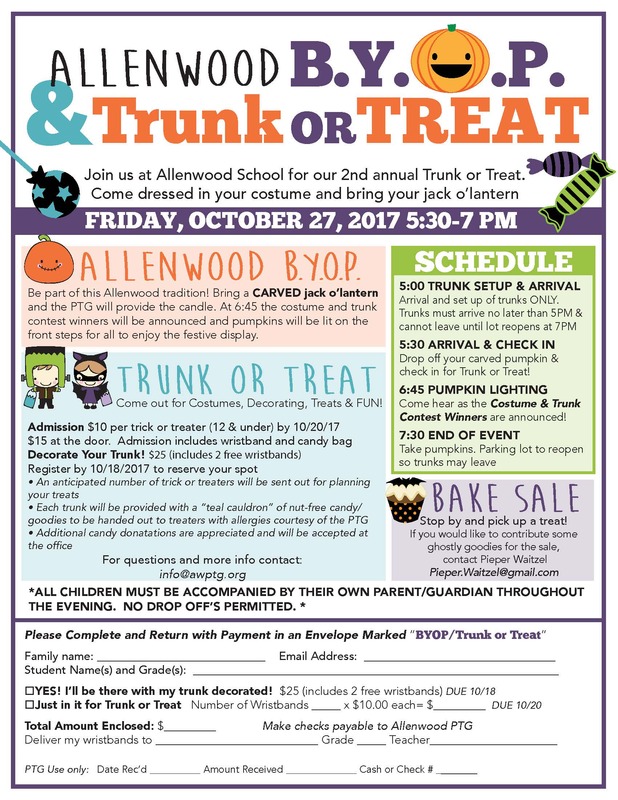 We are looking for some “trunks”, “trick-or-treaters” and some carved jack-o-lanterns for Allenwood’s traditional BYOP event!! This year BYOP will be paired up with some “trunk or treating” and a few other surprises. Stay tuned..more exciting details to follow!! If you haven’t already, book the babysitter today!! 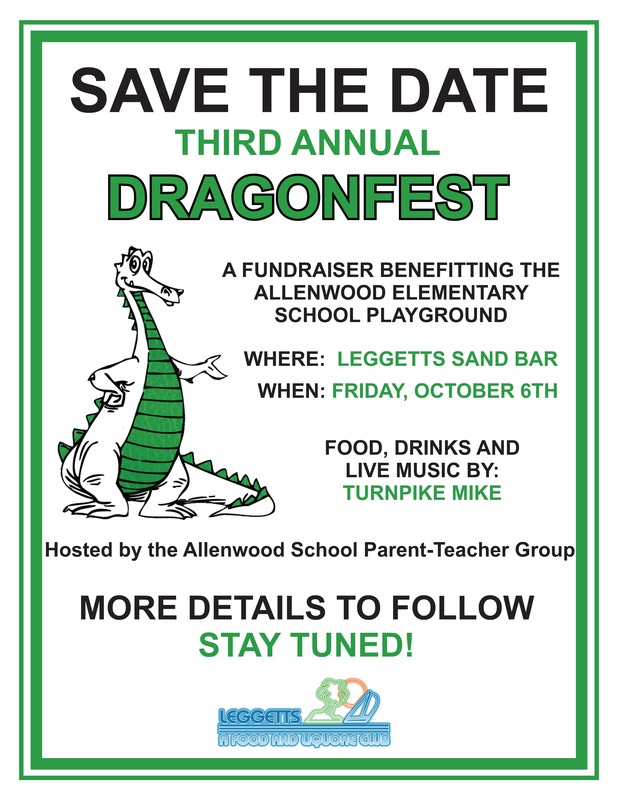 Dragonfest is quickly approaching! Also, if you have a business or a close friend or family member has a business that is willing to donate a product or service for the silent auction, please contact Marisa Williams (mwilliams@awptg.org) or Tara Nash (taratracey@gmail.com). 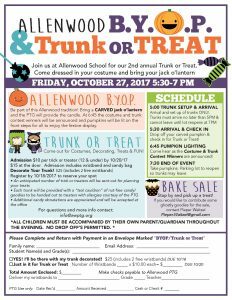 Week of 9/25 at Allenwood! This past week the Executive Board enjoyed chatting with our new families and would like thank the Patel family for donating their delicious Dunkin’ Donuts coffee and donuts for our Coffee Hour! 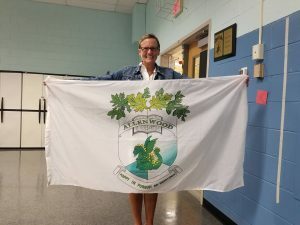 We also had a wonderful turnout of members at the PTG meeting and presented Dr. O’Connell with the new Allenwood School flag the PTG had created from a watercolor painting that is currently displayed in the Main Office. KidStuff Coupon Books Sales are Ending! Books that were sent home but not purchased, all payments for books that were kept and orders for new books (with payment) should be returned in the provided envelope to the Main Office no later than Monday, Sept. 22, 2017. 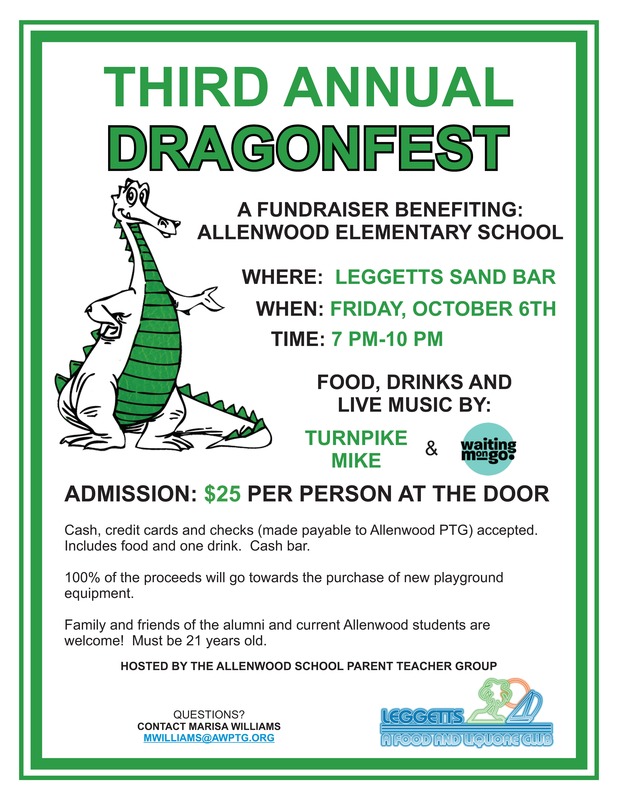 Please make checks payable to ALLENWOOD PTG. 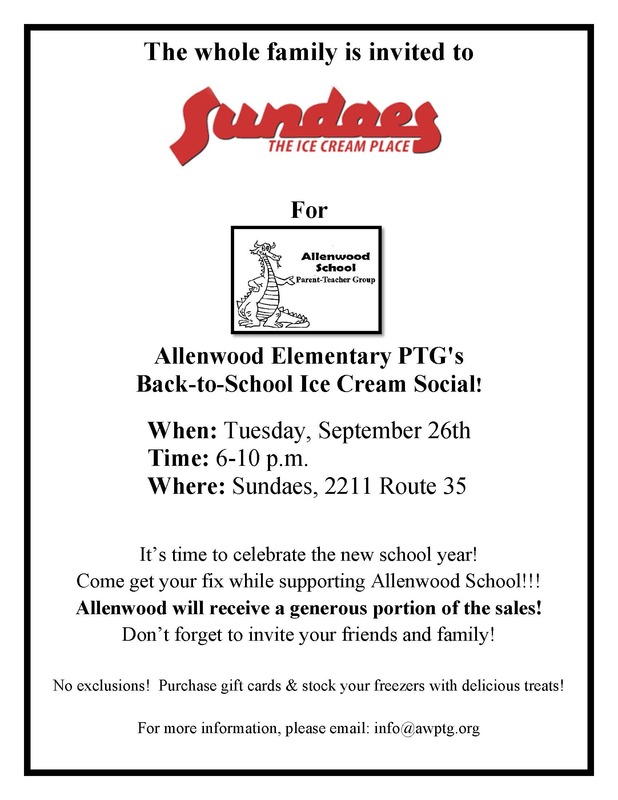 See you at Sundaes, Tuesday, 9/26 from 6-10pm. It’s time to celebrate the new school year! Come get your fix while supporting the school as we will receive a generous portion of the sales! No exclusions, purchase gift cards and stock your freezers with delicious treats! Check those backpacks for the packets, and let the scratch and sniff fun begin! Great gift ideas for the holidays! 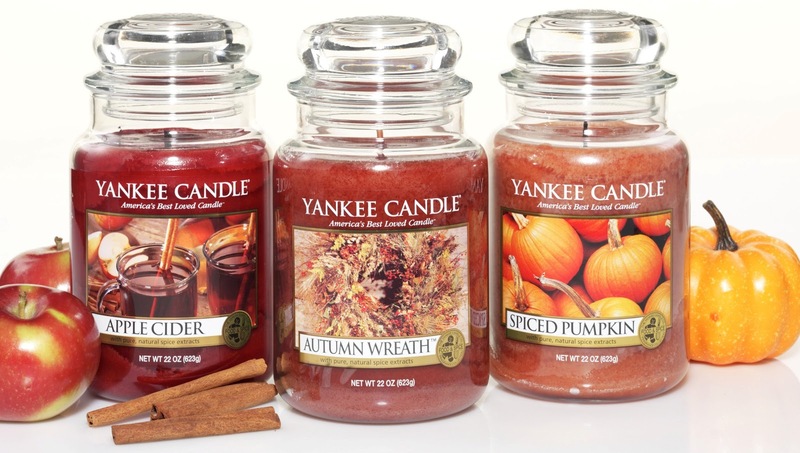 Orders due by October 11th. Any questions, contact Megan McCay at mmccay@awptg.org. Be sure to wear your green and white or spirit wear! If you ordered spirit wear, we are anticipating orders to be coming home with your child by Thursday afternoon. At our September 21st PTG meeting, the Executive Board presented Dr. O’Connell with a “Wish List” item. With the help of the Wall Township based company, Kempton Flags, the PTG was able to make that vision a reality with the creation of the Allenwood School flag! Did you know that Allenwood PTG is the actual sponsor of Cub Scout Pack 82? The Cub Scouts are having their Join Scouting Night on Wednesday, 9/27! See attached flier for details! All new Allenwood families please join us Tuesday, 9/19 at 9:30 am in the Cafeteria. 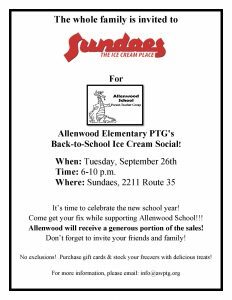 Great opportunity to ask questions, learn more about Allenwood, meet members from the PTG Executive Board and other parents of students new to Allenwood. Join us Thursday, 9/21 at 7 pm in the Cafeteria. We will discuss our events, fundraisers, and share ideas for the new school year. This is a wonderful way to find out what is happening at our school from the PTG’s perspective. See you there! Allenwood PTG is selling valuable, family-friendly KidStuff Coupon Books filled with hundreds of national, regional and local coupons for all ages, MACYS, SEARS, TOYS R US, ACME, BARNES AND NOBLE, DICKS & MANY MORE! The KidStuff Book is conveniently organized, offers incredible savings and is sold exclusively through schools! Our school earns 50% or more profit for every book we sell! Use just a few coupons and easily save more than the $25 cost of the book…Families can save hundreds of dollars while supporting our school! Most coupons are long-term and valid for 16 months! Your family earns 1 FREE book worth $25 for every 5 books you sell! Get involved! Join the PTG and Volunteer! Line up those babysitters! Get ready for a fun night out! Allenwood PTG is selling valuable, family-friendly KidStuff Coupon Books filled with hundreds of national, regional and local coupons for all ages! The KidStuff Book is conveniently organized, offers incredible savings and is sold exclusively through schools! Our school earns 50% or more profit for every book we sell! Families can save hundreds of dollars while supporting our school! Use just a few coupons and easily save more than the $25 cost of the book…Remember to keep KidStuff in your car! Most coupons are long-term and valid for 16 months! MACYS, SEARS, TOYS R US, ACME, BARNES AND NOBLE, DICKS & MANY MORE! POST and TWEET! Family, friends and coworkers will love saving with KidStuff…The books are great for gifts too! Check out all 30 valuable editions listed on the first page of your KidStuff book or visit http://www.kidstuffcb.com/kidstuff-coupon-book-editions. Your family earns 1 FREE book worth $25 for every 5 books you sell! Books will come home with your oldest student during the first week of school. Payment is due by Sept. 22, 2017. 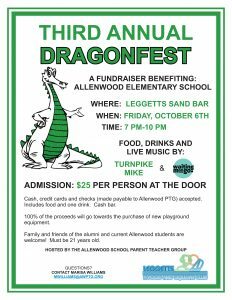 Please make checks payable to ALLENWOOD PTG. Please note, KidStuff does not promote door-to-door sales by children. First Day of School Signs! 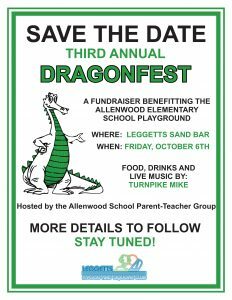 Show your Allenwood spirit! Download and print!